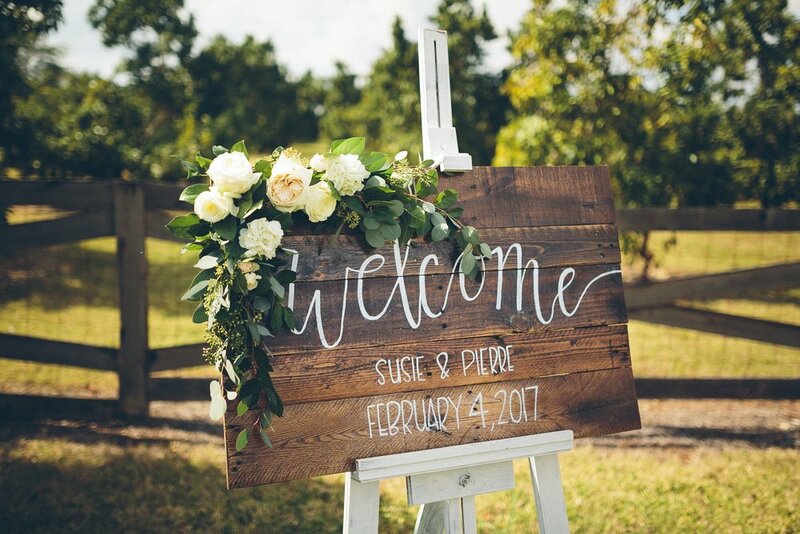 When you think of South Florida, you probably don't necessarily think of barn houses or rustic settings, however we've found a few venues in Miami that can give you the rustic look you are looking for. This venue is pretty new but already has unprecedented ratings. 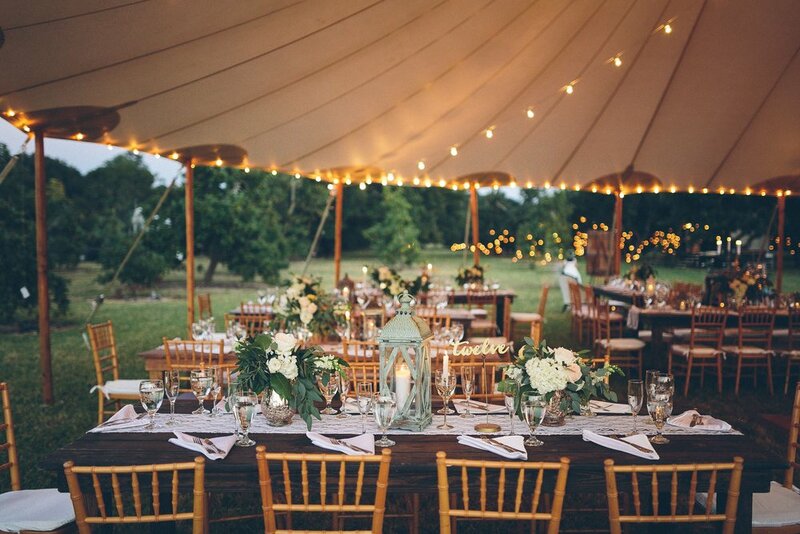 The barn is only one out of many spaces they have as part of their venue. The barn itself is historic and has been fully restored - as you can see from the chandelier, lighting, and gray wooden flooring. 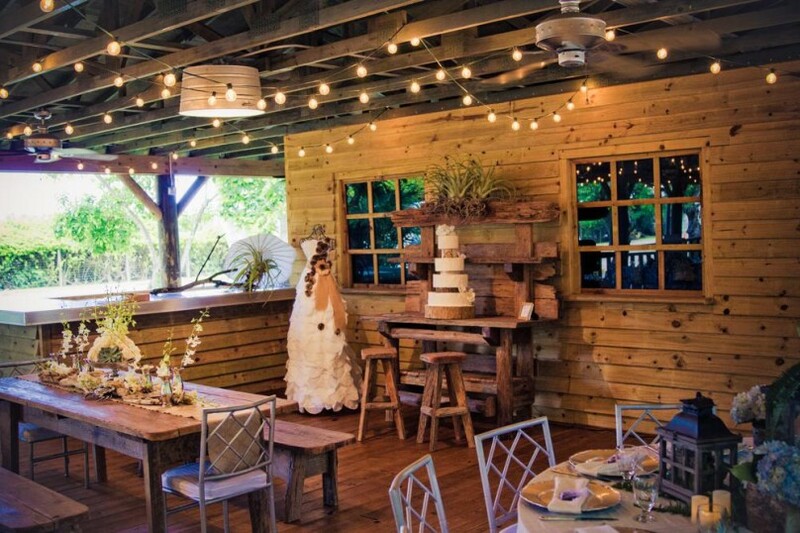 The barn will fit around 10-12 tables for seating for the reception, and can also be used for the ceremony as you see in the image below. Plus Antoni and I got married there, so although this is my favorite venue in the universe, we might be a tiny bit biased. 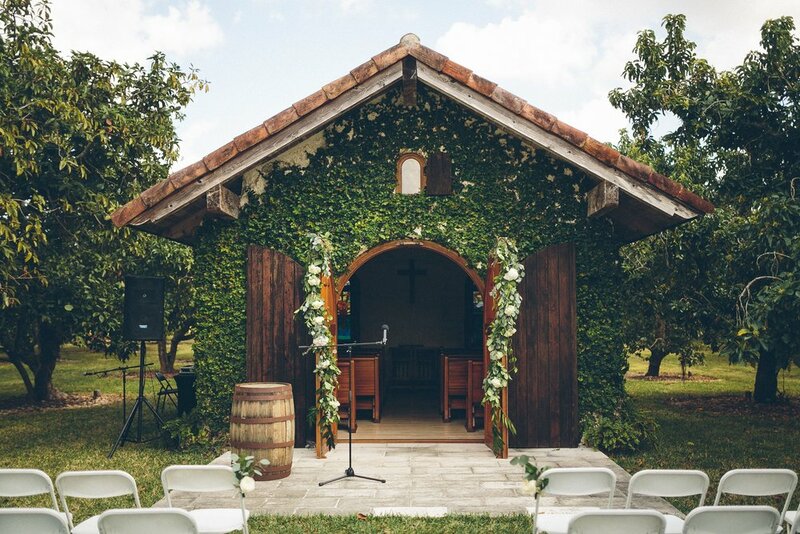 If you are looking for a stunning setting, this spectacular 10 acre farm with a farmhouse and one of a kind experience is only 30 minutes from Miami. Originally a vacation home for Santi and family, after much consideration, they opened up the farm to events. Now Santi, a wonderful chef , manages the property. 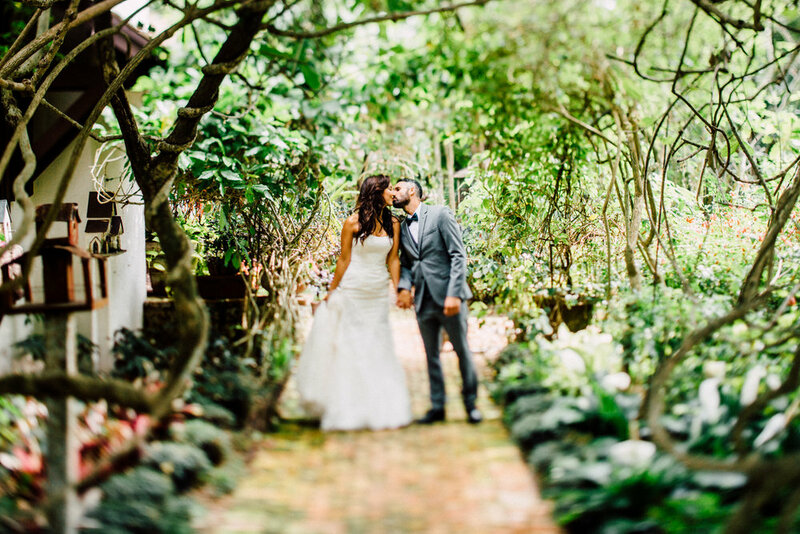 Stunning manicured lawns and the most stunning farmhouse in Miami we've seen. The Old Grove has a Barn Venue that is mostly open air. Not the traditional barn house - it is however very rustic and woodsy. Hi there! We are Simple Rustic & Simple Florals. Together we We'll make your vision come to life.